Here are 24 best free karaoke software. These let you enjoy, practice and learn the art of singing easily. All these karaoke software are completely free and can be downloaded to Windows PC. These free software offer various features, like: can make and play karaoke in the full comfort of your home, works as an karaoke editor and karaoke player, plays a wide variety of karaoke file formats such as LRC, KOK, CDG, KAR, and KFN, lets you make your personal karaoke songs from MIDI music and audio files, lets you enjoy, practice and learn the art of singing easily, will transform your PC into a Karaoke playing device, lets you modify the pitch and speed of the song to adjust with your voice, comes with a melody guide which assists you in singing. 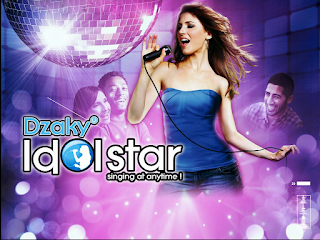 So, go through this list of free karaoke software and see which ones you like the most. You can also check out best free ringtone maker software and best free podcast downloader software. KaraFun is a free karaoke application for your computer. 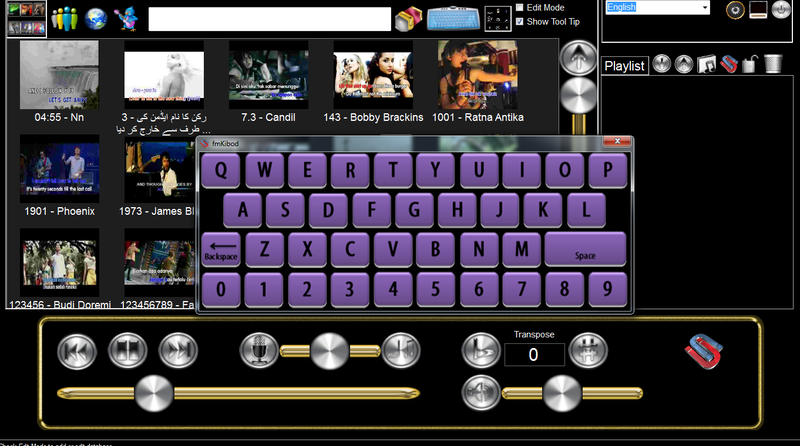 It is an karaoke editor and karaoke player. With the help of this freeware you can make and play karoke music in the full comfort of your home. 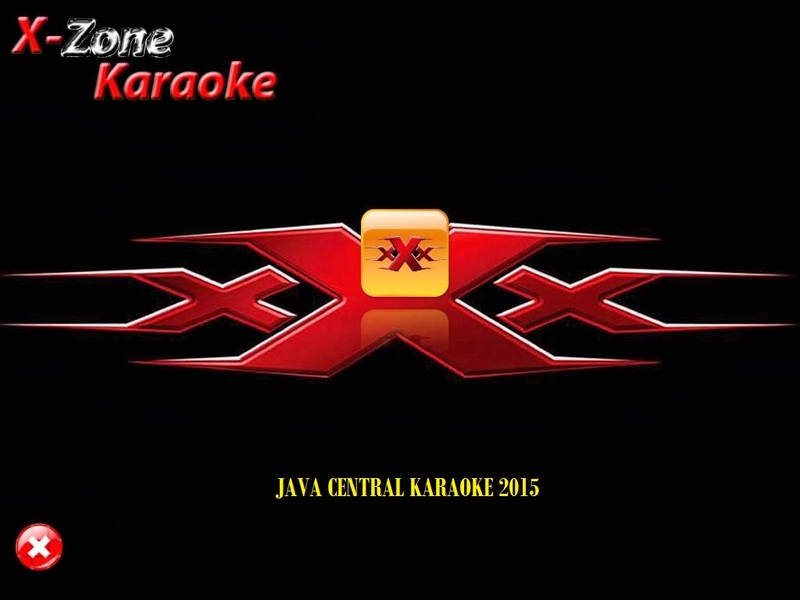 It plays a wide variety of karaoke file formats such as LRC, KOK, CDG, KAR, and KFN. This freeware lets you make your personal karoke songs from midi music and audio files. Sing-Magic Karaoke is a free and handy karaoke player for your computer. lt will transform your PC into a Karaoke playing device. It also lets you modify the pitch and speed of the song to adjust with your voice. It comes with a melody guide which assists you in singing. OkeOke is a free karaoke application for your computer. With the help of this freeware you can play karaoke on your computer. Apart from playing karaoke on your PC you can also record your own audio songs by using this freeware. This freeware lets you provide a fantastic way to enjoy and sing your favorite audio songs. VanBasco’s Karaoke Player is a free karaoke player application for your computer. With the help of this freeware you can play standard MIDI files and Karaoke files. This freeware supports a variety of file formats such as .kar, .rmi, .mid and .midi. In the karaoke window this VanBasco’s Karaoke Player also displays the lyrics, so that you can also sing the song. SingOutStrong Karaoke Player is a free karaoke player application for your computer. 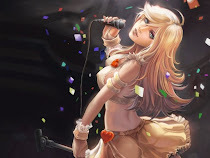 With the help of this freeware you can play karaoke music files on your PC and also learn the art of singing. You can use this freeware to enhance your singing skills. SingOutStrong Karaoke Player has full support for file formats like WAV, AIFF, OGG, MP3, UltraStar, KAR, MID, and MIDI. This freeware lets you view the pitch and lyrics of the song. Walaoke is a free karaoke player application for your computer. With the help of this freeware you can play karaoke music files on your computer. 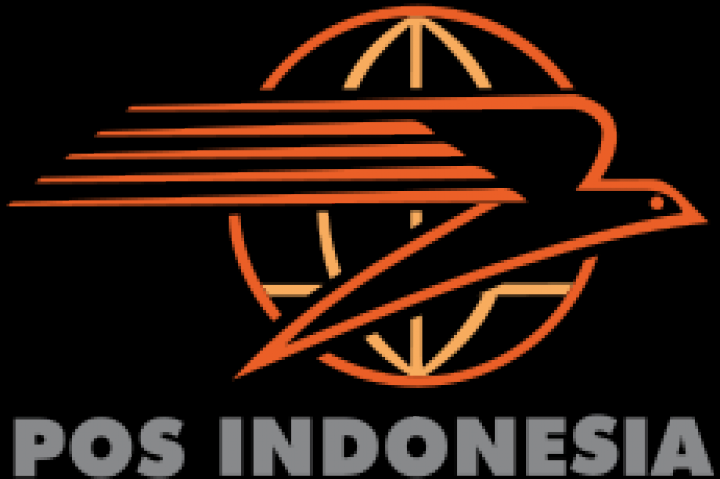 It supports file formats such as FLV, KAR, MP3+LRC, MP3+G, MPG, DAT, VOB, and MKV. This freeware uses a camera or your personal video to use as background. Direct show filter codecs are supported by this freeware. Free Midi Karaoke Player is a free karaoke player utility for your PC. With the help of this freeware you can play Karaoke music files and MIDI files. To use this freeware you need to select the desired song on the main interface of this freeware and then press the “Enter” key. KaraokeKanta is a free karaoke player application for your computer. With the help of this freeware you can play midi files and karaoke files on your computer. The file extension of karaoke files is .KAR. This freeware will display lyrics of the songs on the screen and you can sing the song along with the music in the background. 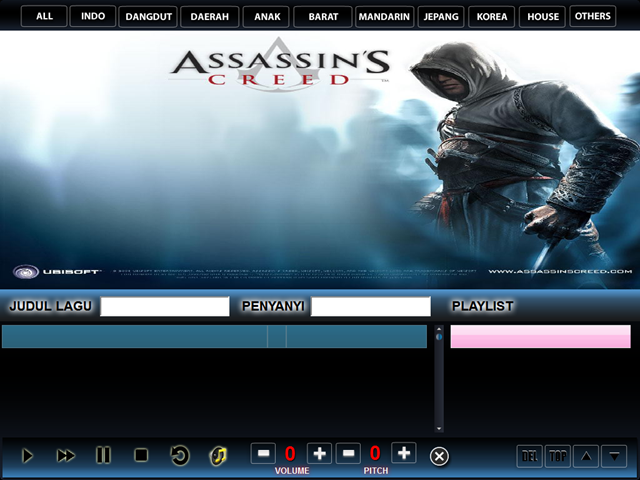 MIDI KaraokePlayer is a free karaoke player software for your PC. With the help of this freeware you can play midi files and karoke music files on your PC. This freeware will display the lyrics of the karaoke songs on the screen so you can sing along with the music in the background and enjoy singing. Just Sing is a free karaoke player application for your PC. It also works as a sound recording software. It display lyrics of songs played on your computer on its main interface. So you can sing a song along with your favorite music by using this freeware. Just Sing is a lightweight application. 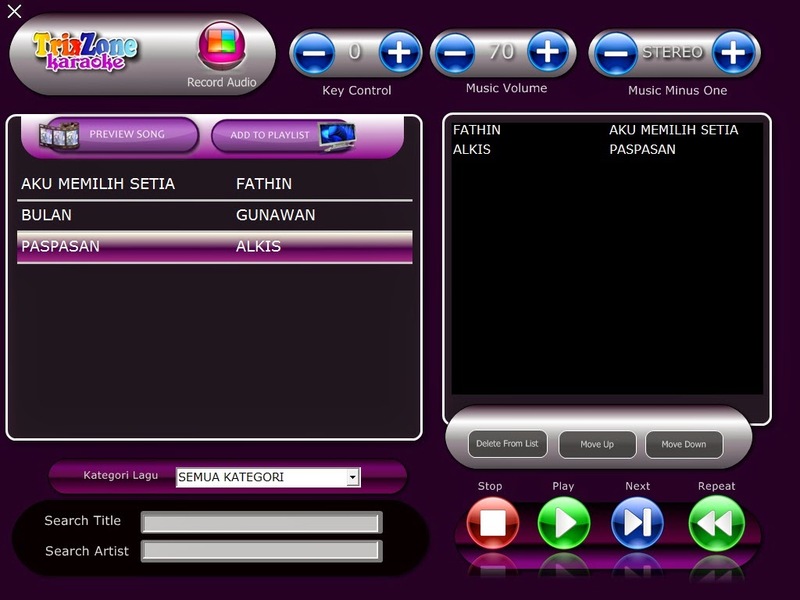 ARIA Karaoke PRO is a karaoke player software for your computer. With the help of this freeware you can play karaoke audio files in WAV+G and MP3+G format on your computer. While playing the karaoke songs this freeware gives you the option to modify the pitch of the audio files. ARIA Karaoke PRO keeps karaoke audio files in a virtual case. 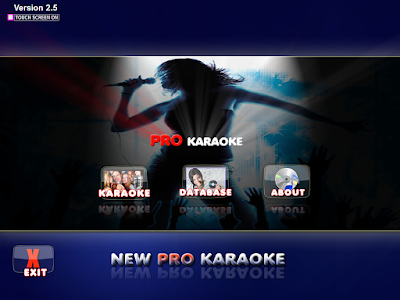 Karaoke Player and Manager is a free karaoke player software as well an karaoke manager. It provides numbers to your video songs and arranges them according to these numbers. You can sing the song with the music playing in the background by watching the lyrics of the song. Karaoke Player and Manager is a lightweight software for your computer. PCSongster is a free karaoke software for your computer. With the help of this freeware you can play karaoke songs on your PC and you can also sing along with the song by viewing the lyrics of the song on your computer screen to practice and enjoy singing. It lets you select your choice of audio songs. You can also customize the video and audio settings by using this freeware. 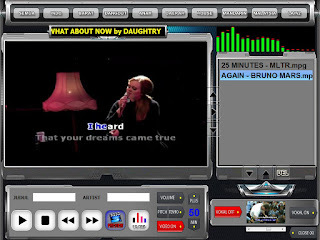 LangitKTV is a free karaoke player application for your computer, With the help of this freeware you can make playlists of your choice of audio or video songs on your computer. This freeware lets you play karaoke music files on your computer and also display the lyrics of the songs on its main interface. You can sing the song by watching the lyrics along with the music playing on the background. Winlive Free is a free karaoke player utility for your computer. With the help of this freeware you can play CDG and MIDI karaoke music files on your PC. While the song is playing you can also sing along with the song to enjoy singing. A karaoke software gives you the freedom to practice singing and enhance your singing skills by playing your favorite karaoke audio tracks. 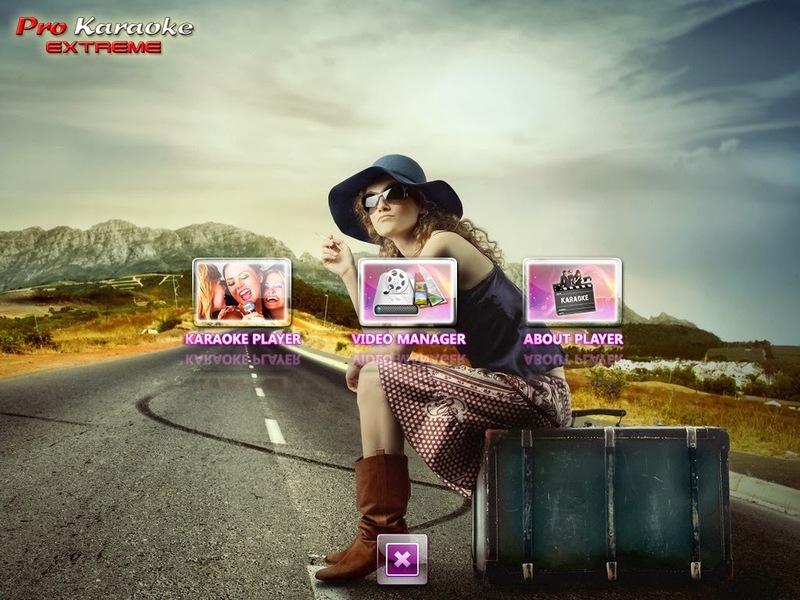 KaraokeMedia Home is a free karaoke player software for your computer. With the help of this freeware you can play karaoke audio songs on your computer. This freeware will create a playlist of all the audio and video songs on your computer. It provides lots of information about the songs which you choose to play in this freeware such as country, duration, author, album, artist, and title of the song. Kanto Karaoke is a free karaoke player application for your computer. With the help of this freeware you can play MP3, KAR, and MIDI karaoke audio files easily. This freeware lets users record and sing songs quickly. It can also customize your voice recordings by adding various effects such as Echo, Chours, Reverb etc. Karaoke Anything is a free karaoke application software for your computer. This freeware lets you detach vocals from an audio or MP3 CD tracks easily and quickly. So with the help of this freeware you can convert any audio or MP3 music track into a karaoke song. This way you can enjoy singing as well as music. TunePrompter is a free karaoke player software for your PC. With the help of this freeware you can play audio and video karaoke songs on your computer. This freeware lets you practice and enjoy your singing skills. It displays the lyrics of the songs on its main interface and after reading the lyrics you can easily sing along with the song. FolksKaraoke is a free karaoke player software for your computer. With the help of this freeware you can play KAR and standard MIDI karaoke audio files. 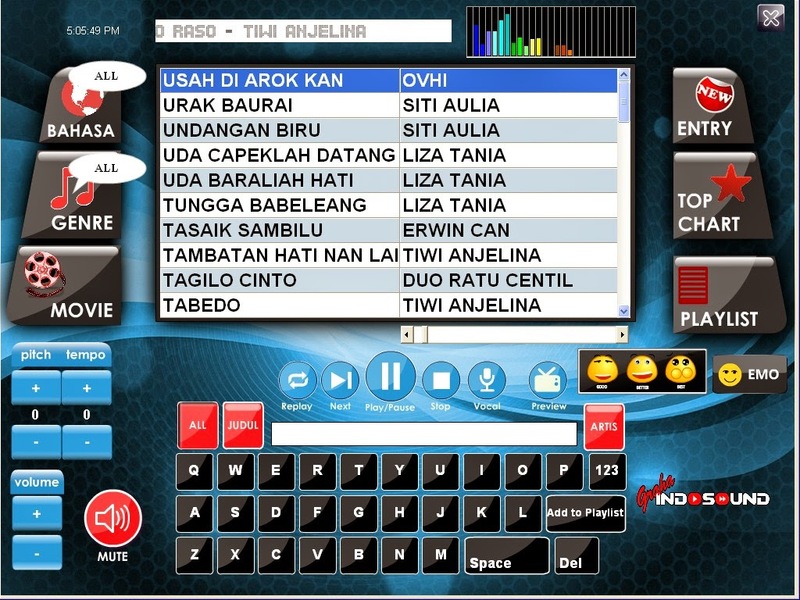 This freeware will also display the lyrics of the songs so that you can sing the song by watching the lyrics of the song. Performous is a free karaoke application for your computer. With the help of this freeware you can learn and practice singing. This free karaoke player lets you enjoy singing in a better way. It teaches you step by step the basic singing fundamentals and also play karaoke audio tracks on your computer. Karaoke 5 is a free karaoke player software for your computer. With the help of this freeware you can play karaoke audio songs on your computer. In parties, marriages, and other important events , music is always played. So, some of you people also want to sing with the music or audio tracks. 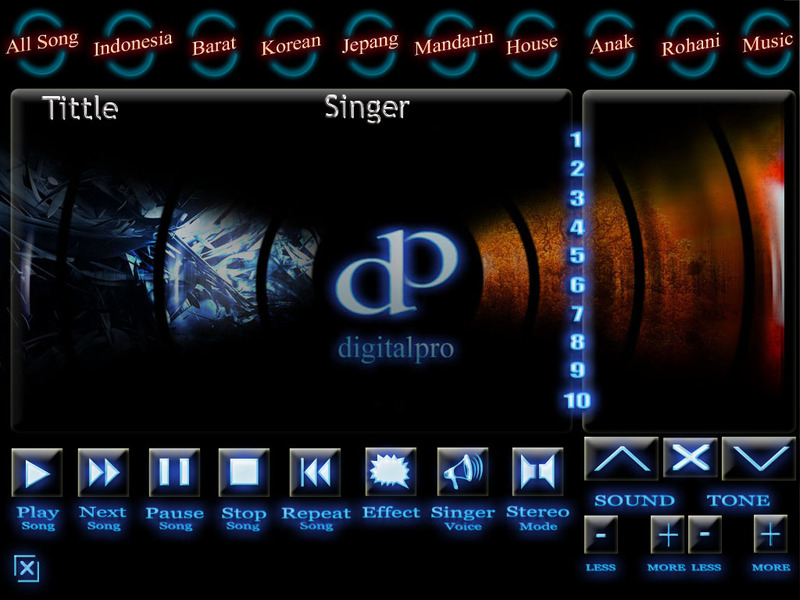 This freeware provides you an excellent option to enjoy and practice your singing by using this karaoke player. MP3 Karaoke is a free karaoke application for your computer. With the help of this freeware you can make mp3 karaoke audio tracks on your computer. This freeware can detach voice from the mp3 audio tracks. So you can enjoy, practice and enhance your singing skills by using this freeware. Safire is a free karaoke player software for your computer. With the help of this freeware you can play .KAR and standard MIDI karaoke audio tracks. This freeware also works as a music player software. So you can sing the songs by starting the “Karaoke mode” on. 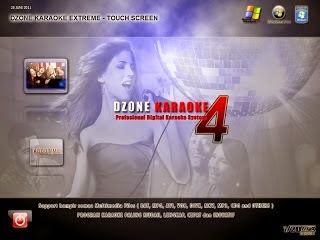 If you are a music enthusiast, and fond of karaoke singing, then you can try out this freeware.